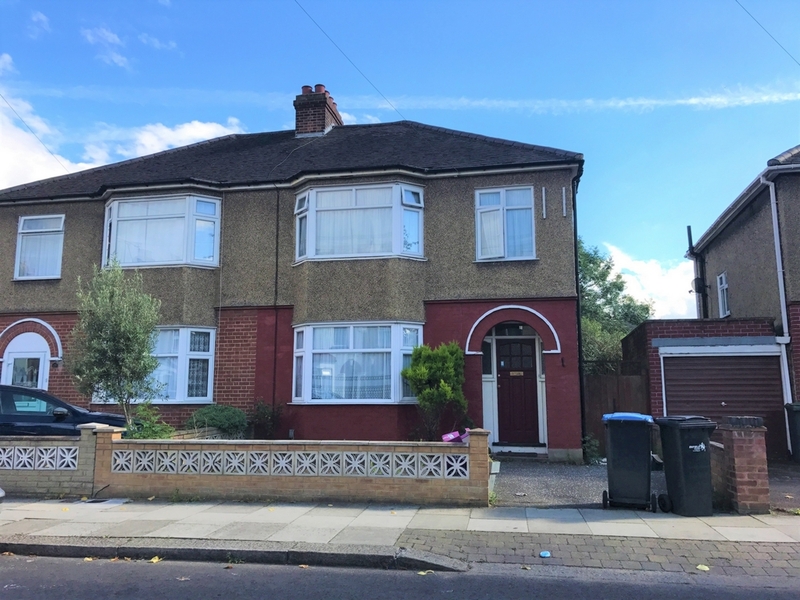 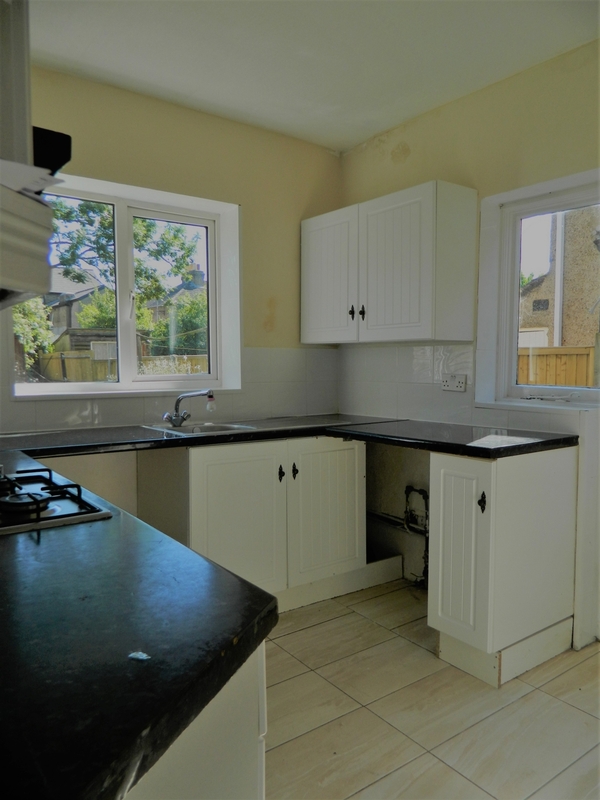 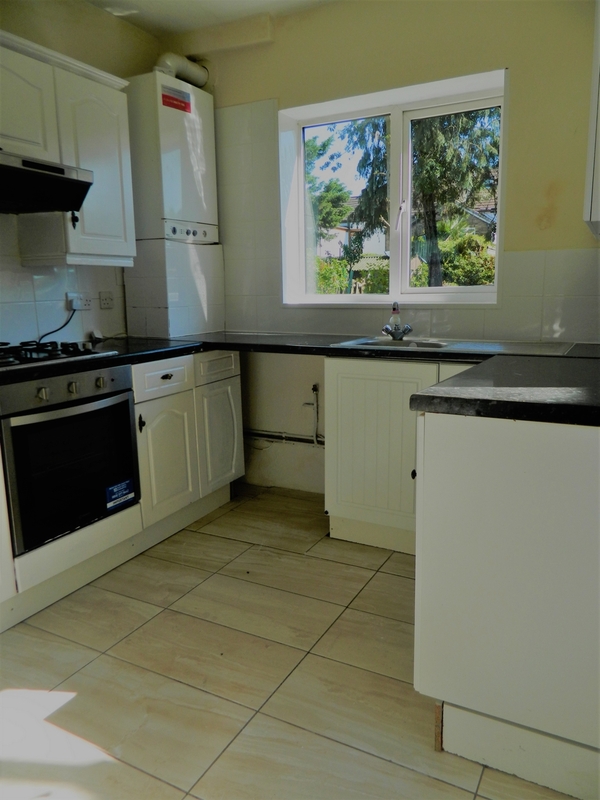 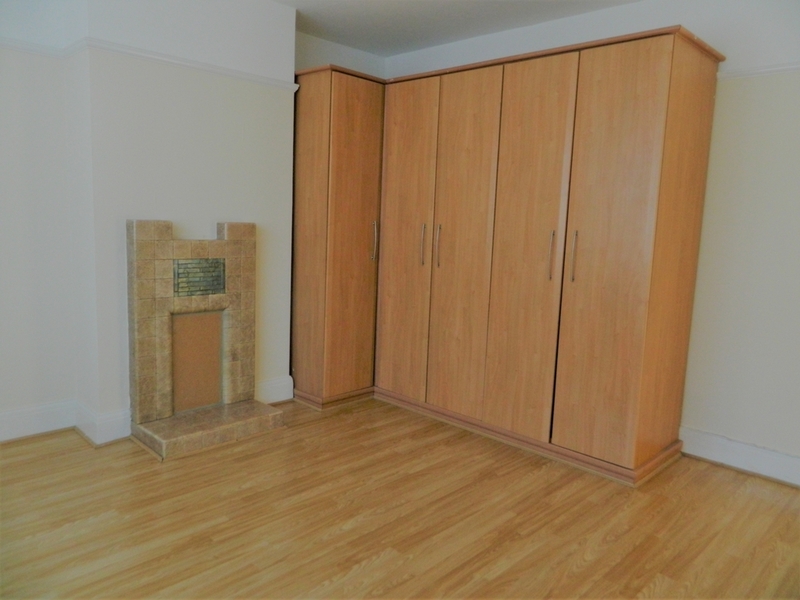 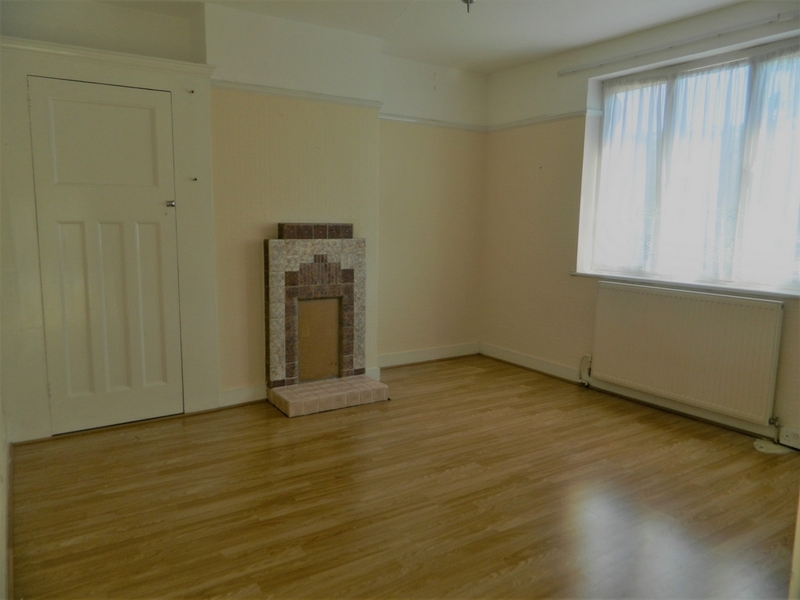 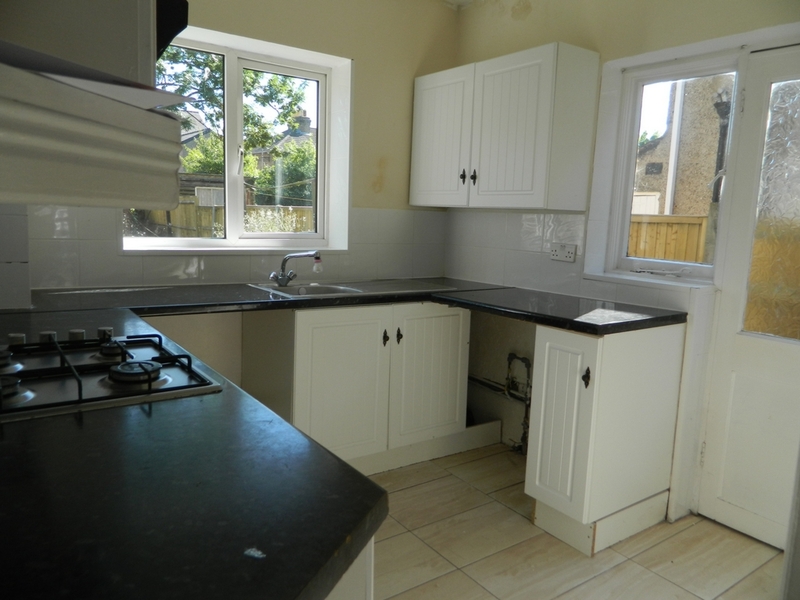 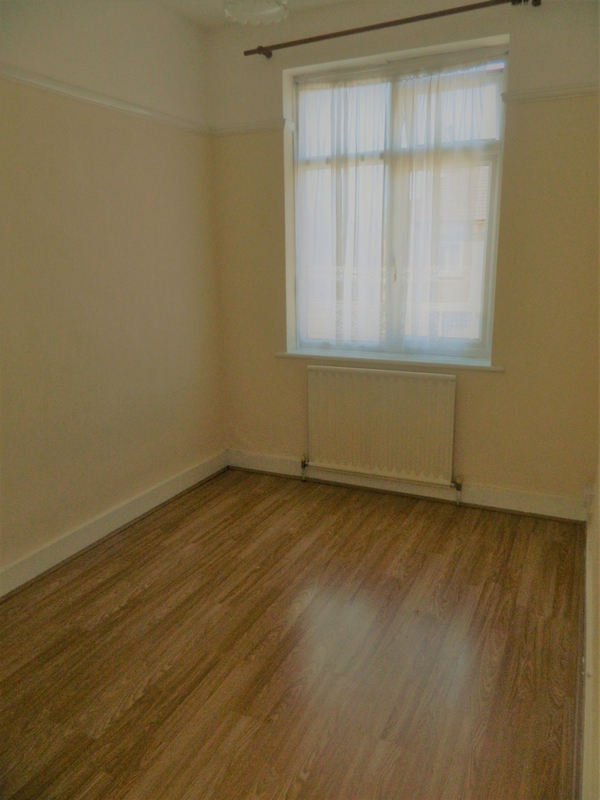 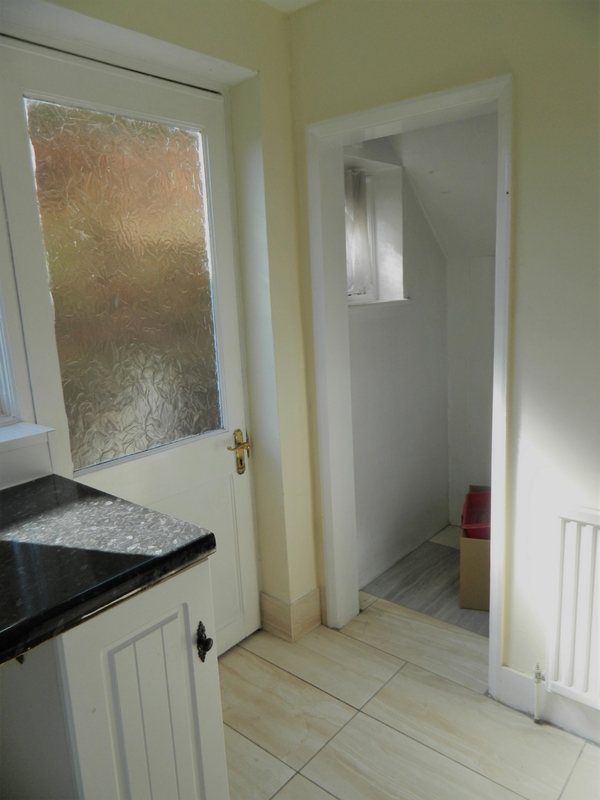 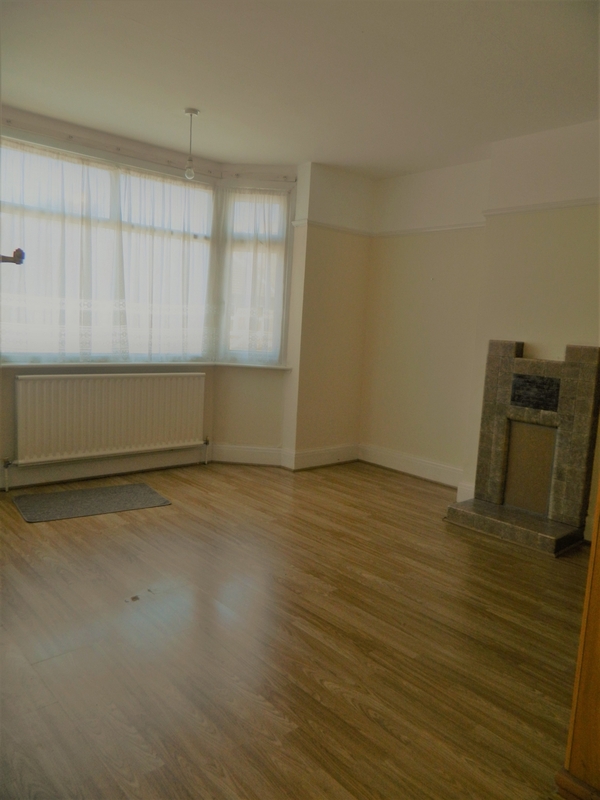 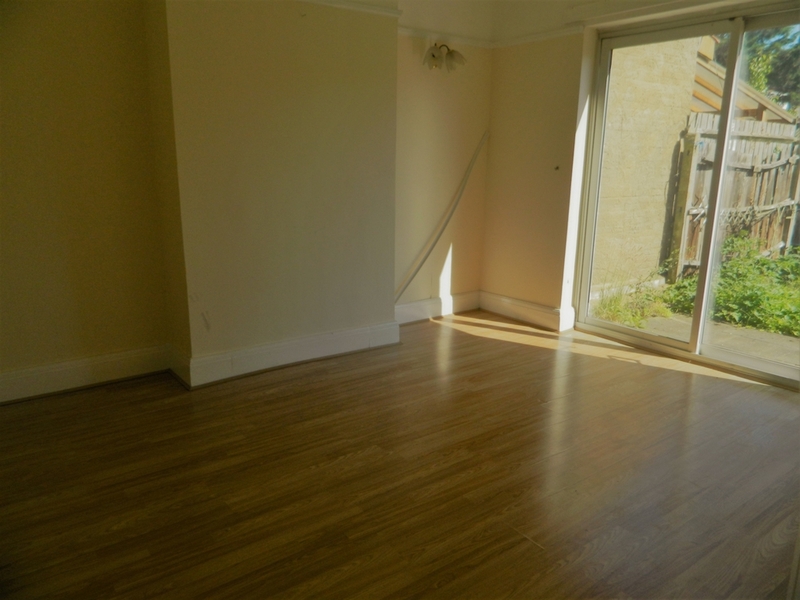 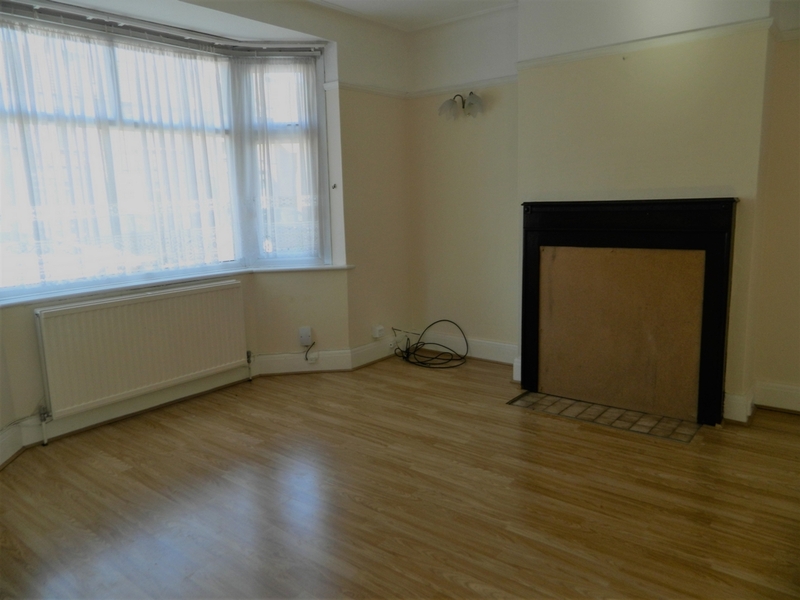 We will like to present you with a 3 bedroom property based in Enfield, EN3. 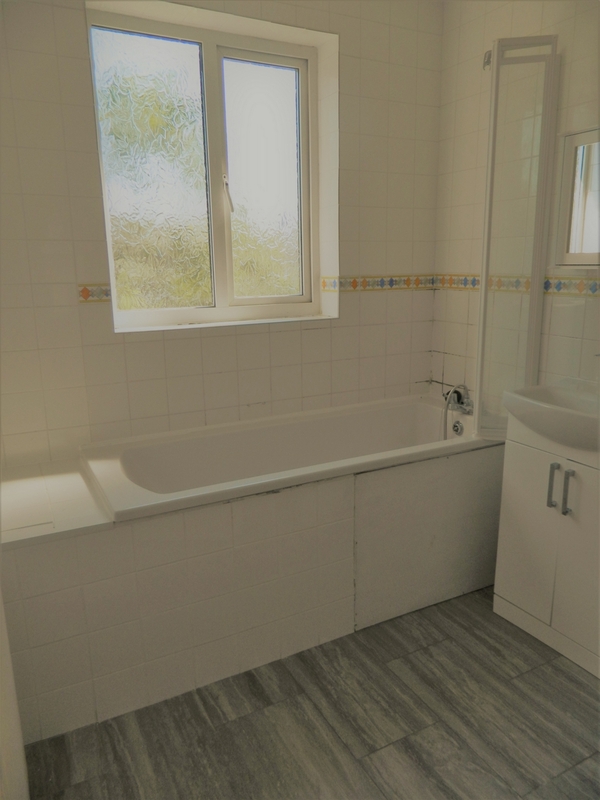 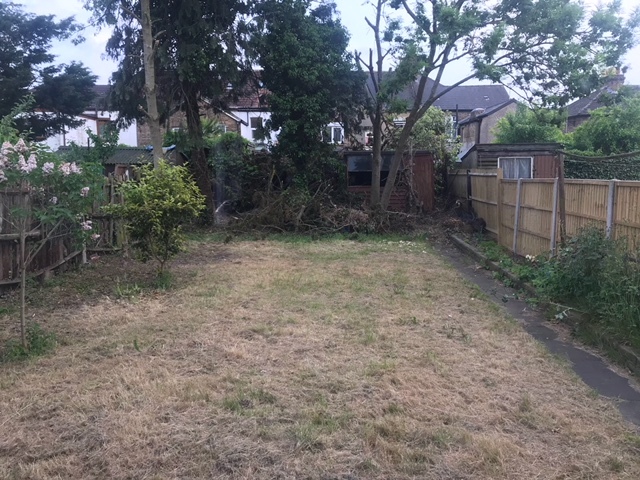 This beautiful property benefits with having a large living area, separate dining room, 3 good sized bedrooms, bathroom, a spacious garden and also benefits with having a drive in front of the house. 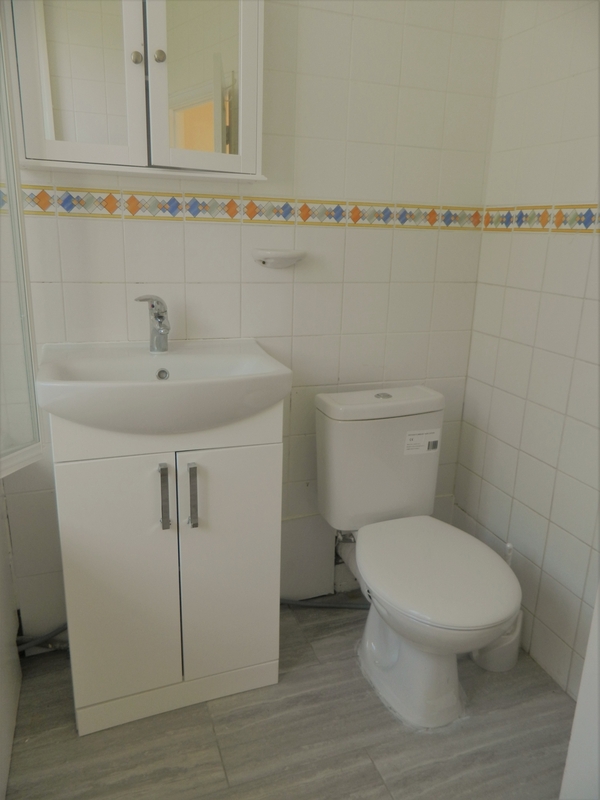 Advantage with having local shops, supermarkets and benefits with having easy access to transport.